One of the oldest college art museums in the nation! 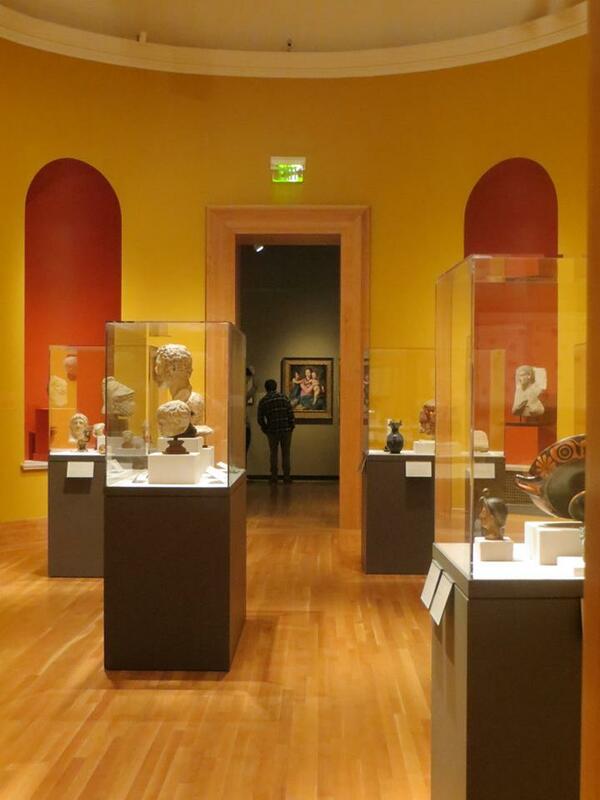 One of the oldest college art museums in the nation, the Bowdoin College Museum of Art contains more than 15,000 objects from ancient times to the present. Location: 9400 College Station in Brunswick ME. 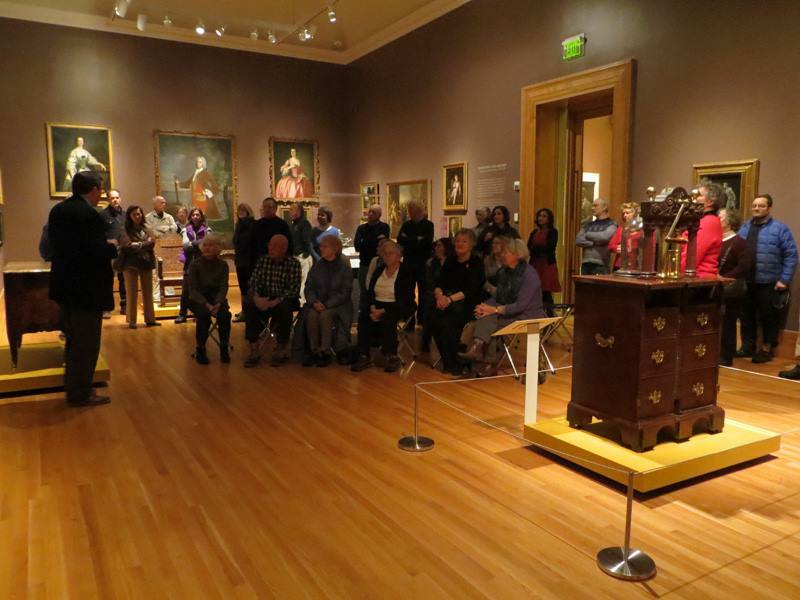 The Bowdoin College Museum of Art, the cornerstone of the arts and culture at Bowdoin, was recently renovated and expanded to better house and display its renowned collection. 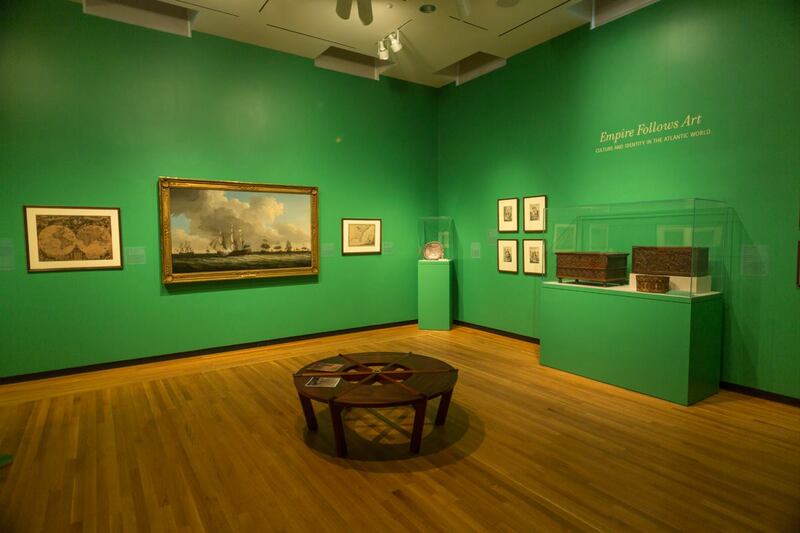 One of the earliest collegiate art collections in the nation, it came into being through the 1811 bequest of James Bowdoin III of seventy European paintings and a portfolio of 140 master drawings. 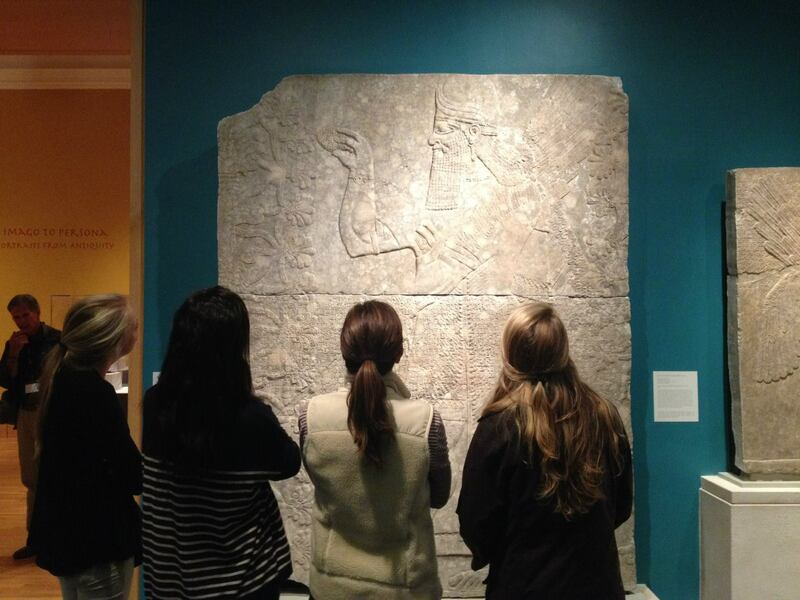 Over the years, the collection has been expanded through the generosity of the Bowdoin family, alumni, and friends, and now numbers more than 20,000 objects, including paintings, sculpture, works on paper, decorative arts, and artifacts from prehistory to the present from civilizations around the world. The Museum’s landmark Walker Art Building was commissioned for the College by Harriet and Sophia Walker in honor of their uncle, a Boston businessman who had supported the creation of the first small art gallery at Bowdoin in the mid-nineteenth century. The Walker sisters, encyclopedic collectors and supporters of art education, stipulated that the building be used exclusively for art purposes. Designed by Charles Follen McKim of McKim, Mead, and White, the building was completed in 1894 and is on the National Register of Historic Places. Its brick, limestone, and granite façade is based on Renaissance prototypes, with a dramatically shadowed loggia flanked by large lion sculptures upon which generations of Brunswick children have been photographed. The antiquities collections contain over 1,800 Assyrian, Egyptian, Greek, Roman, and Byzantine objects and constitute one of the most comprehensive compilations of ancient art in any small college museum. European art includes paintings, illustrated manuscripts, sculptures, and decorative arts. Among twelve European Renaissance and Baroque paintings given in 1961 by the Kress Foundation is a panel depicting nymphs pursued by a youth that recently has been attributed to the young Fra Angelico. The works on paper collections of prints, drawings, and photographs is large and varied, numbering more than 8,000 works and representing artists from Rembrandt and Rubens through Callot, Goya, and Manet to Picasso and Warhol. The Museum’s American collection includes an important grouping of colonial and Federal portraits, with, for example, seven major paintings by Gilbert Stuart, including the famous presidential portraits of Thomas Jefferson and James Madison, together with other works by Robert Feke, John Copley, Thomas Sully, and Joseph Blackburn. Among other notable works are the murals commissioned by McKim to decorate the Museum’s rotunda by the four leading painters of the American Renaissance: Elihu Vedder, Kenyon Cox, Abbott Thayer, and John LaFarge. 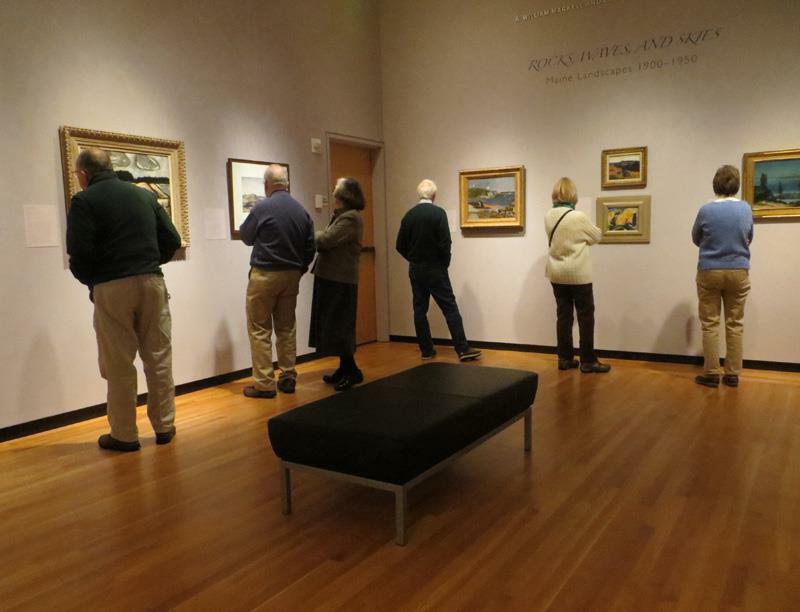 The collection also includes works by significant nineteenth- and twentieth-century artists such as Mary Cassatt, Thomas Eakins, John Sloan, Rockwell Kent, Marsden Hartley, and Andrew Wyeth, and an archive of memorabilia from Winslow Homer’s Maine studio. Non-western materials range from Japanese, Chinese, Korean, and Southeast Asian prints, ink paintings, sculpture, and decorative arts to modest but distinguished holdings of African, Pacific, Pre-Columbian, and Native American artifacts. The recent renovation expanded galleries and a seminar room, and improved art storage facilities. The restored Museum retains the building’s iconic architectural features and provides state-of-the-art climate control and mechanical systems. A new, dramatic glass and bronze entry pavilion houses a glass elevator and “floating” steel staircase, while a rear addition to the building features an expansive glass curtain wall behind which the Museum has installed its five celebrated ancient Assyrian relief sculptures.